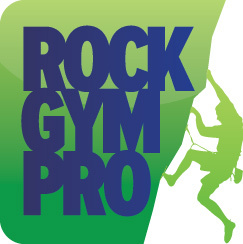 While the default language for Rock Gym Pro is English, you can also set the custom booking language to be French. This allow online customers to select either English or French on Catalog widgets, Offering pages or Calendar widgets. Note that you will need to provide translated text for all content. Also, reminder/thank you emails only have one version since the system doesn’t know which language to send, so you will want to provide both language versions within the same single email. Click the Manage Language Translations button to translate any phrases.